Offering quality carpets that are usually fitted within a week, there is no place other than City Carpets & Flooring to consider for first-class products. With options to cater to everyone’s budget, we also provide handmade rugs with a touch of luxury. We provide both laminate and wood flooring with natural-looking features to suit all styles and preferences. As part of the reliable service from our friendly team, we offer complete project management with a minimum 20-year warranty. Backed by more than 25 years of experience, we offer you thorough product knowledge as well as any advice and guidance whenever you need it. 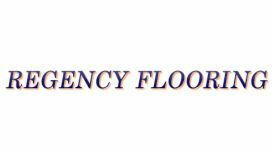 Our experts are able to install a wide range of commercial flooring suitable for all types of businesses. Providing stunning luxury vinyl flooring, we are recommended retailers for the established brands Karndean and Moduleo™. Whatever style you have in mind, these kinds of flooring are available in many colours, styles, and finishes. 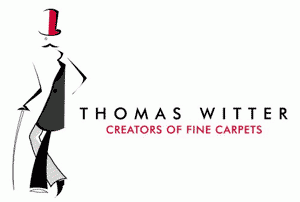 Quality carpet and flooring boosts the fatigued appearance of your home or business. City Carpets & Flooring in Chelmsford, Essex, supplies carpets and flooring of the finest quality along with providing seamless installations for your convenience. 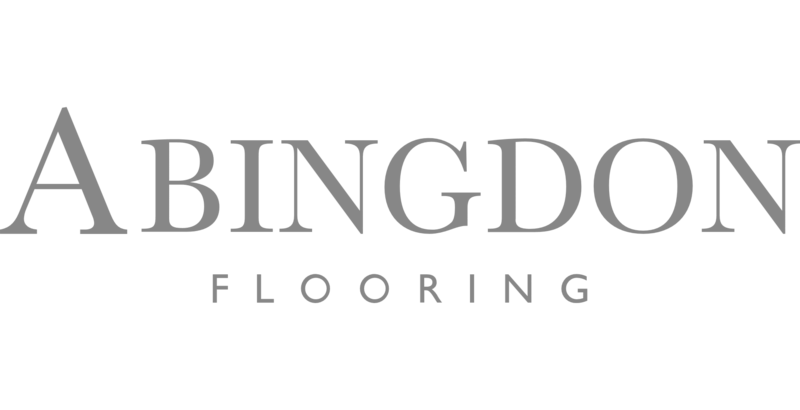 As a respected, independent flooring company, you can be sure to obtain the best prices for flooring through competitive rates and special offers. Established more than 3 years ago as carpet and flooring suppliers, you can trust us for first-class products that boast durability and effortless style. 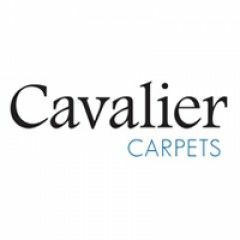 CONTACT our flooring and carpet suppliers in Chelmsford, Essex, for a selection of quality products from a reliable company.